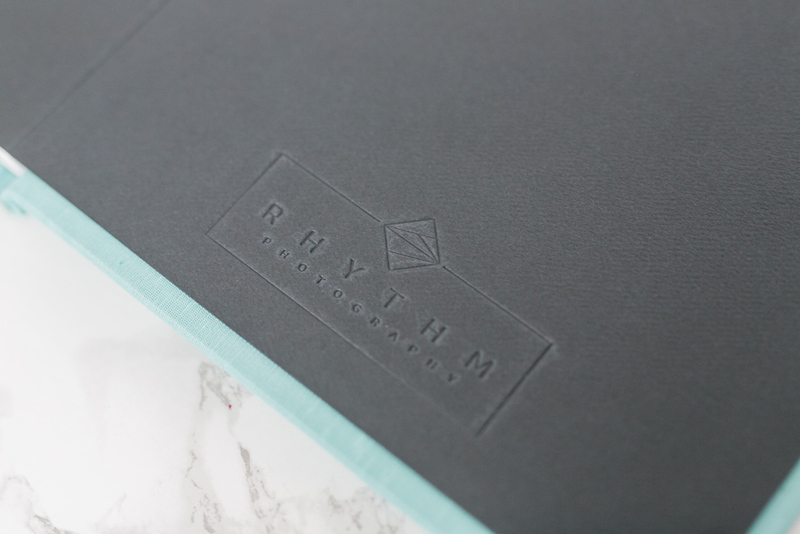 I love designing albums for my couples because I know that they will have something tangible that will last them a life time. 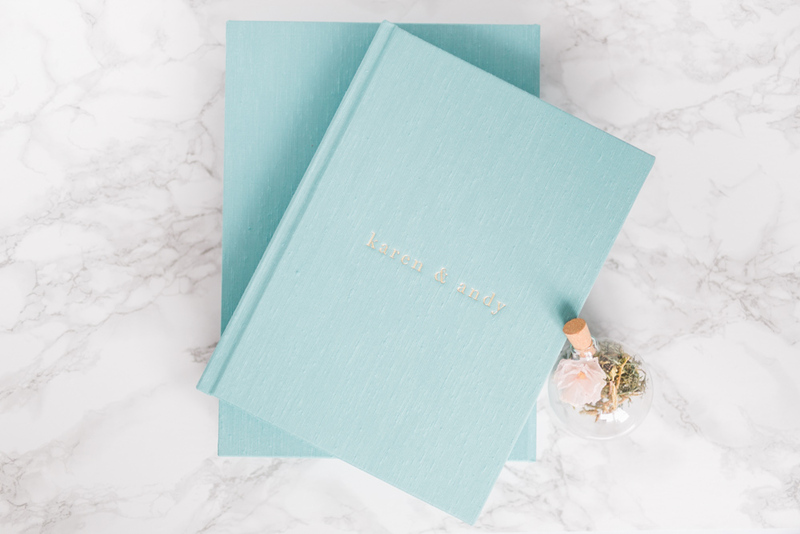 Truthfully, that USB or hard drive that you store your wedding images on will one day be obsolete, but that album that you have will always be there for you to share with your family and friends. 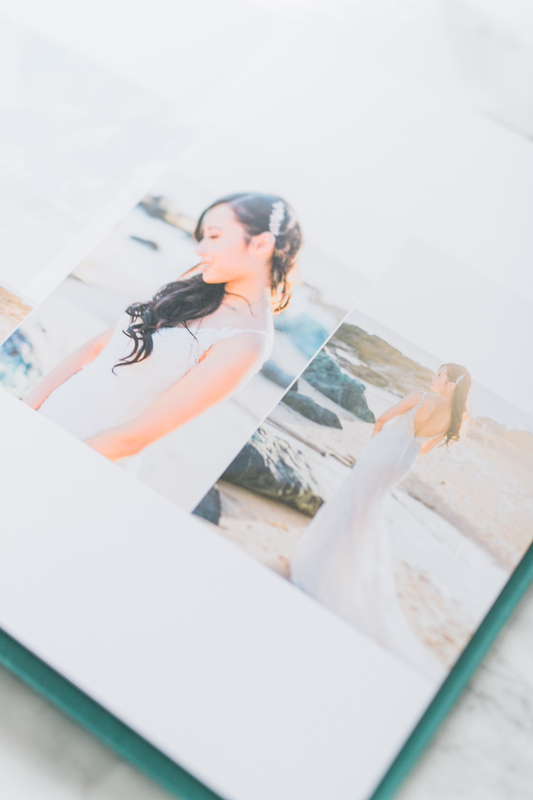 Your images will only appreciate in value over time, these are moments that you just can’t redo. 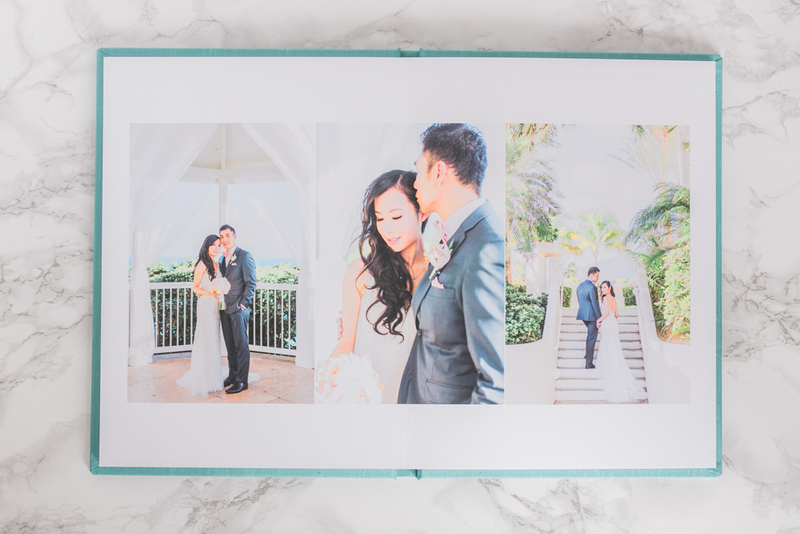 I really enjoyed creating this fine art wedding album for Karen and Andy. 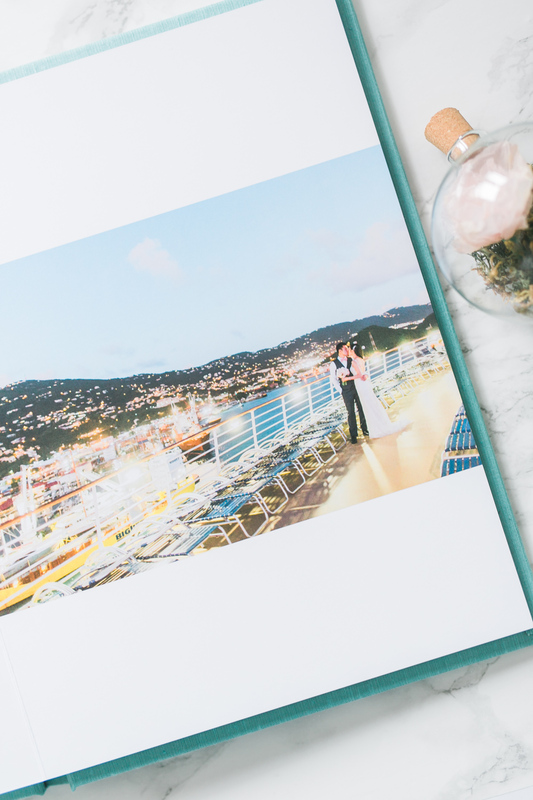 The Turquoise book cloth cover with gold debossing was a perfect match for their Destination wedding in St.Thomas, Virgin Islands! I made a short iPhone video of the album! 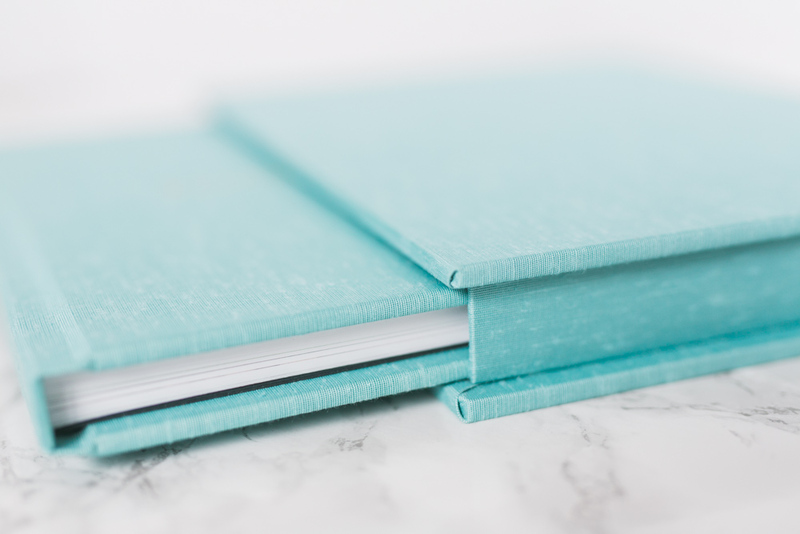 …no idea what I was doing but I think the video looks half decent…don’t judge please haha The colours do look darker in the video but I really lack the video editing skills..oopps! That’s why I only do photography!